Welcome to our new weekly newsletter (see the last one here). 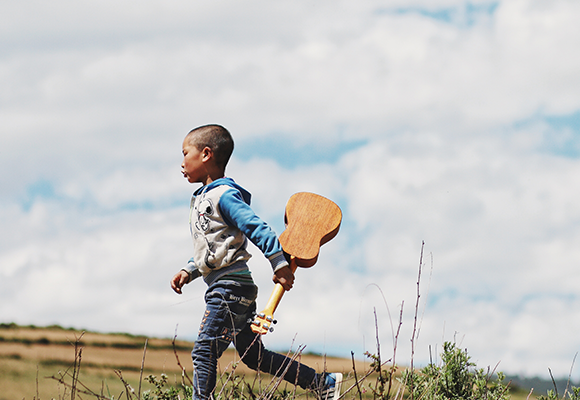 We're kicking off our shoes, tuning in and turning up the volume with this week's musical selection, featuring the best family-friendly concerts to the coolest accessories that older kids love. Apparently. That's what mums and dads have told Kinfo, anyway. Wishing all wonderful mums a fabulous Mother's Day! 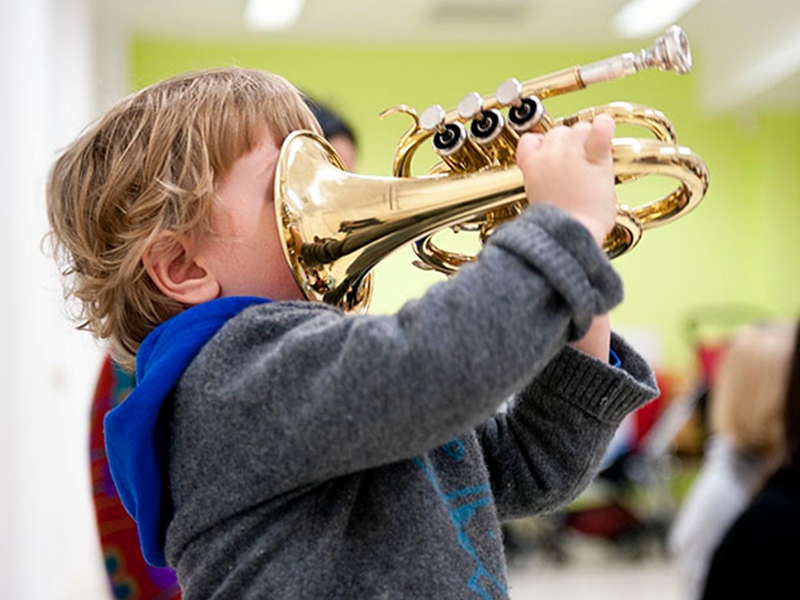 Introduce your baby/toddler to instruments at this “amazing class with live professional musicians,” one regular mum says us about the family friendly café in yummy mummy Stoke Newington. Sessions also run in a dozen other London locations or you can book a home visit. Now that would be a playdate to remember. 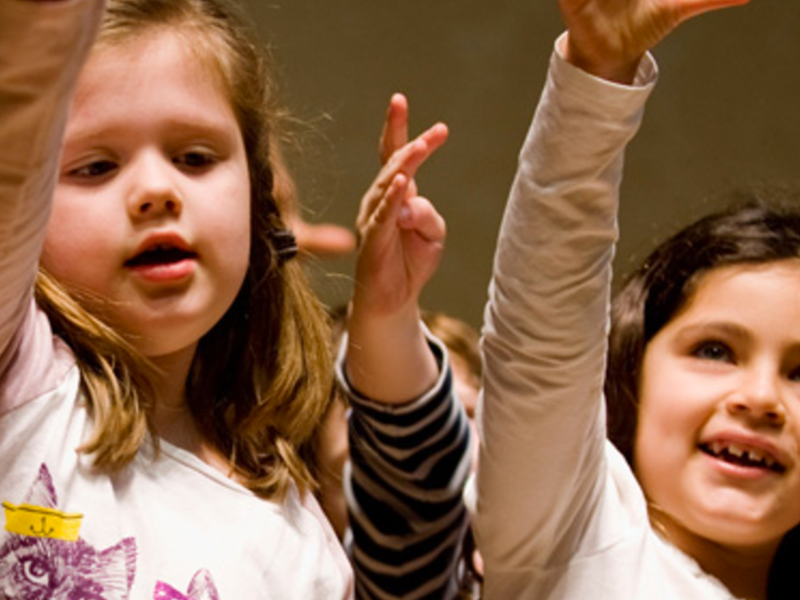 A mum of 3 described this October event as “a fantastic way to introduce classical music to little ones.” Kids aged 3 years and over will be singing and dancing for months following this sonic, interactive experience. 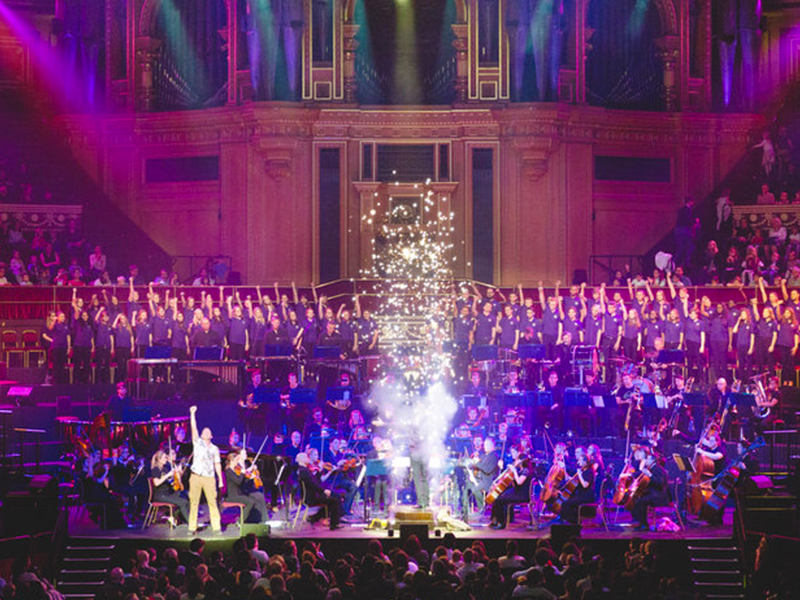 Held at the Royal Albert Hall – a regal, domed, Italianate amphitheatre opened by Queen Victoria in 1871 in memory of her husband – the audience votes on how the symphony orchestra plays. This year's theme is a magical adventure to a mysterious island. Book here. The recommendation on Kinfo says to look up the programme at this wonderful haven of chamber music, Cadogan Hall. So we did, and the next family event is on Sunday April 2nd. 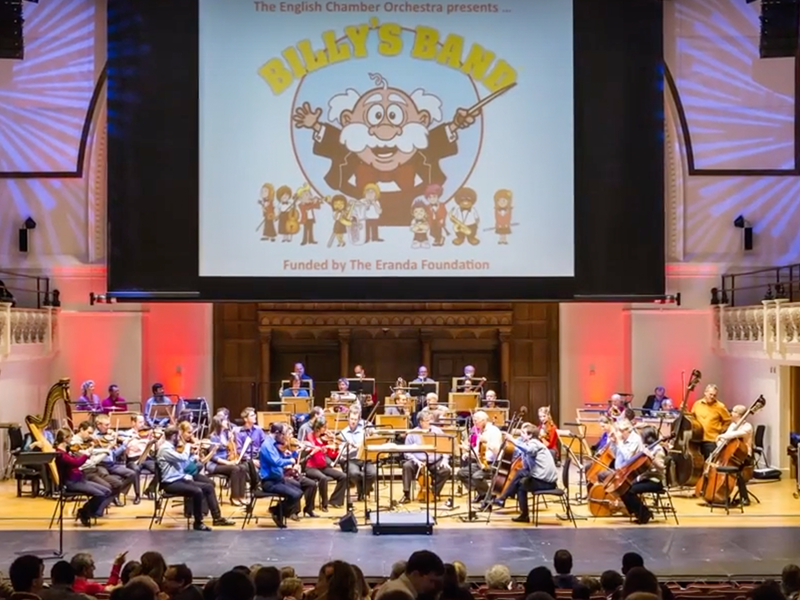 Dan Newell, trumpeter with the LSO and author of the acclaimed Billy's Band books leads the merry dance with pre-concert activities that involve singing, dancing and conducting. Each performance ends with a rousing finale, inspiring some kids, they hope, to learn an instrument. Children £5, Adults £15; ages 3-9. Book here. Another "great introduction to classical music" for youngsters, according to one mum. Central London's St-Martin-in-the-Fields church is a world-famous concert venue that attracts the best professional orchestras and conductors through its doors. 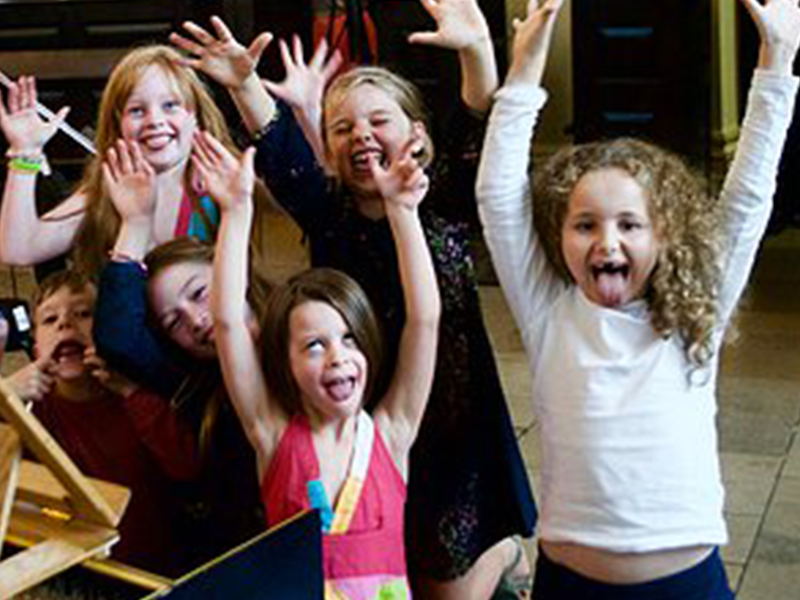 Lucky kids have been enjoying Mini Maestro family concerts for over 12 years. Handel and Schubert soundtrack the next hands-on fun, on April 22nd, with a lot of clapping and singing plus the chance to meet the musicians at the end. For ages 4-12. Book here. Another historic and renowned leading recital venue, Wigmore Hall is a beautiful building with unbeatable acoustics. "Highly recommended," by a mum of two on Kinfo, the next family concert is on Saturday May 20th. The Lawson Piano Trio and presenter Jessie Maryon Davies will host "Search for the Starlight Squid", an underwater journey featuring the Finnish composer Sibelius and sea shanties. £10 adult, £8 child; book here. The much revised app originally began life on the World Wide Web in 2009 and is now known to millions of users. 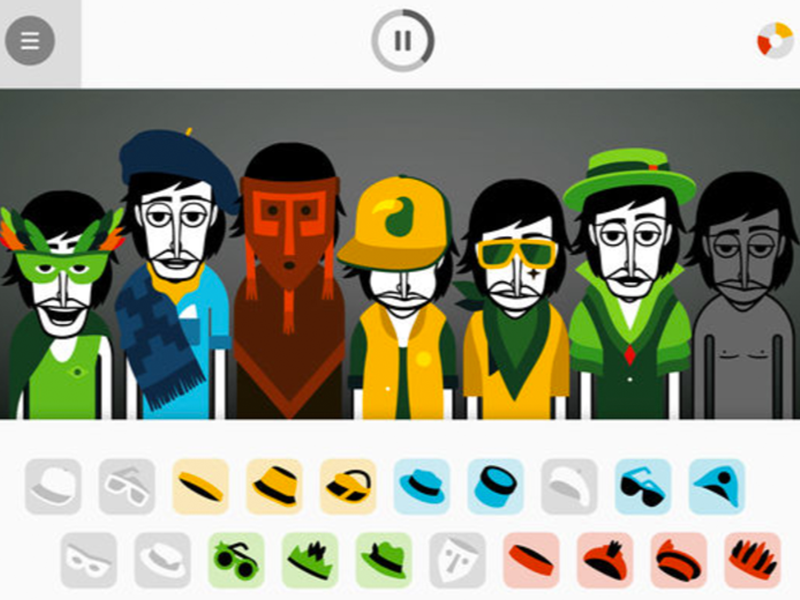 Make loops, beats and melodies by dragging clothes on and off the characters to change the tune. The best bit? 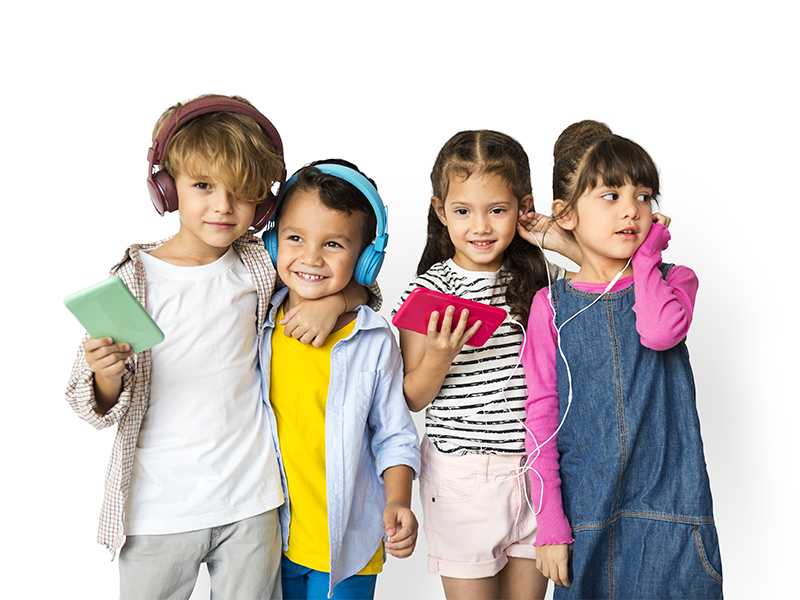 Kids can record and share their multi-layered creations. 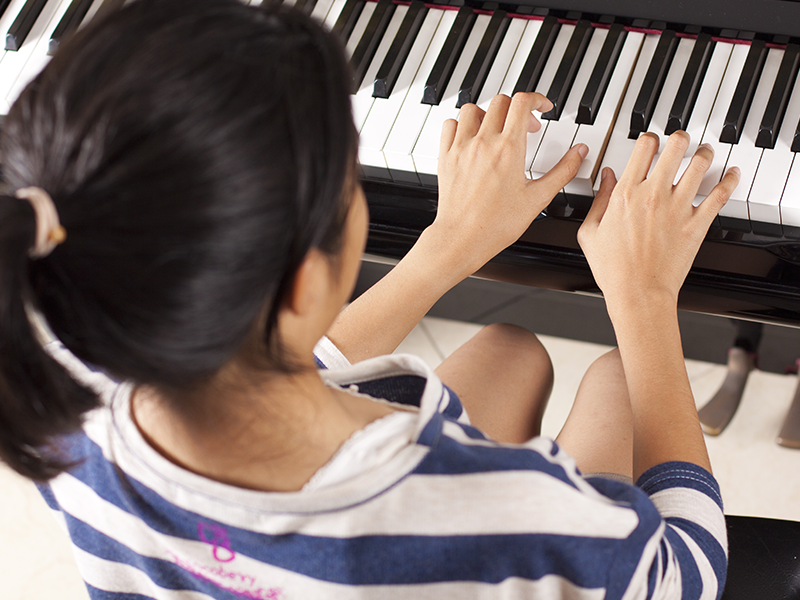 "A great app to create groovy music, very entertaining," said a mum of 3. Check it out. One proud mum has shared her daughter's achievements at this school, telling Kinfo that she tested instruments, chose a clarinet and now belongs to a music assemble. Good work! Saturday classes cover jazz, choral and guitar instruction at Lady Margaret School in Fulham. Tempted? There's an Open Day on Saturday May 13th offering kids the chance to trial instruments and chat with the teachers. Contact for more info here. All the single ladies. All the single ladies. We look at this recommendation and conjure up images of young girls blaring out pop songs. Maybe that's just because we wish they'd been around in our day. 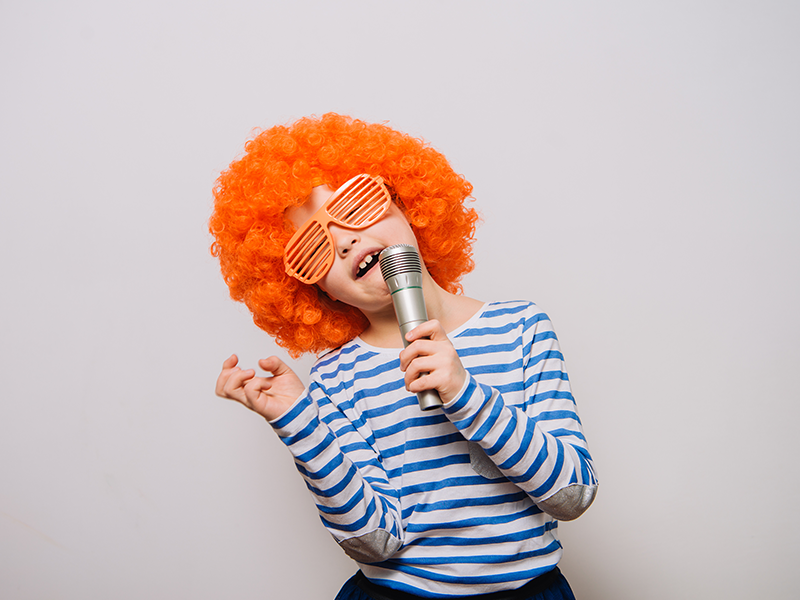 These mics can be handheld or set up on a stand, and are compatible with most iTouches, iPads and iPods enabling singers to record their efforts. 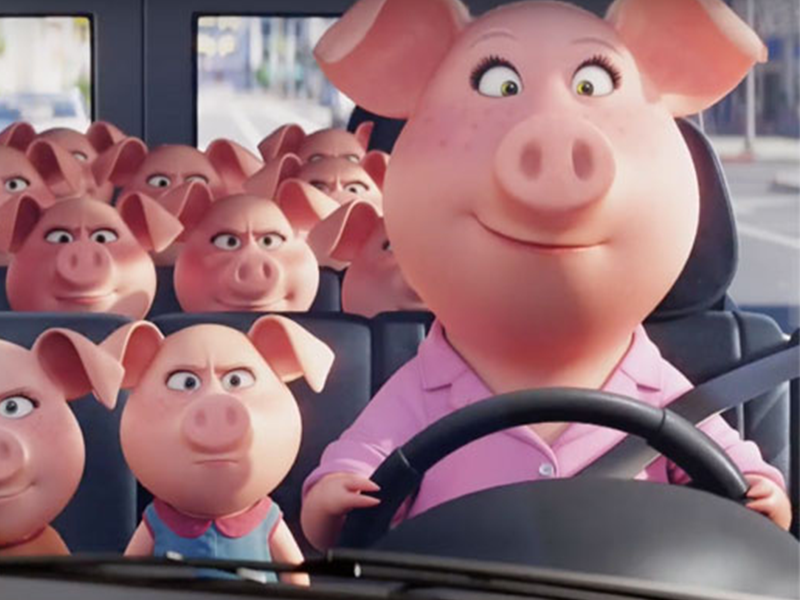 Which reminds us, have you seen Sing yet? If your kids adore singing then there is no better film. But be quick, the last London screenings are now. Sing "ticks all the boxes," says a mum of one, with "a good plot, great characters [starring Matthew McConaughey, Reese Witherspoon and Scarlett Johansson], heart-warming morals and dance-in-the-aisle tunes". Special shout out to supermum, Rosita (pictured) this Mother's Day! “Soft ear pillows, lightweight and a back up cable for when the battery is down.” A 12-year-old son of this mum just loves these. Available in different colours. (Cute kids not included). Happy listening, playing, singing, music-making, and sharing tips on Kinfo, of course. We'll see you next week! Then look up our app. And remember to share your tips there too!